Once known primarily for its gorgeous beach and nightlife scene, Miami has now become a cultural center for the arts. “Miami has a genuine love of music,” says violinist Gil Shaman, a recent guest performer with the Cleveland Orchestra who has been traveling to Miami for over 20 years as a guest performer. 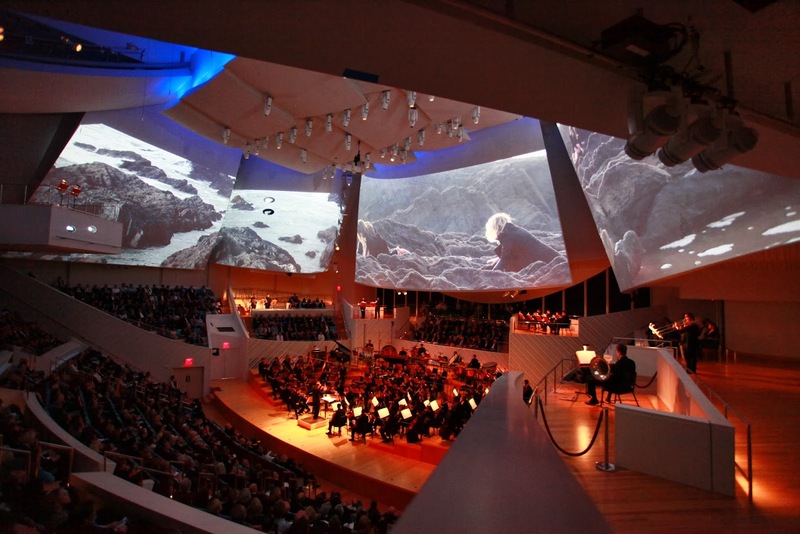 Miami has always supported classical music but during the last decade Miami has witnessed a thriving classical music scene that continues to flourish. The 2006 opening of the Adrienne Arsht Center for the Performing Arts, the second-largest performing arts center in the U.S., put Miami on the cultural map as it now offers more than 300 performances per year and is home to the Florida Grand Opera including the Cleveland Orchestra as resident artists. This venue has helped nourish and cultivate Miami’s classical music scene, which has been attracting younger audiences. “We’re on a spring board and about to take the leap…so much is happening,” says John Richard, CEO of the Arsht Center. “We’re receiving so much support from audiences and supporters. We’re developing new audiences as 50-60 percent of our audiences are first timers.” The Arsht Center’s classical music season is as impressive as ever with guest appearances from great talents like Itzak Perlman, Israel Philharmonic Orchestra with Zubin Mehta, Joshua Bell with the Academy of St. Martin in the Fields, and the Detroit Symphony Orchestra with Leonard Slatkin.